Aging in oak casks has produced this intensely concentrated and rich wine. Pours dark gold with strong aromas and flavors of ripe fruit. 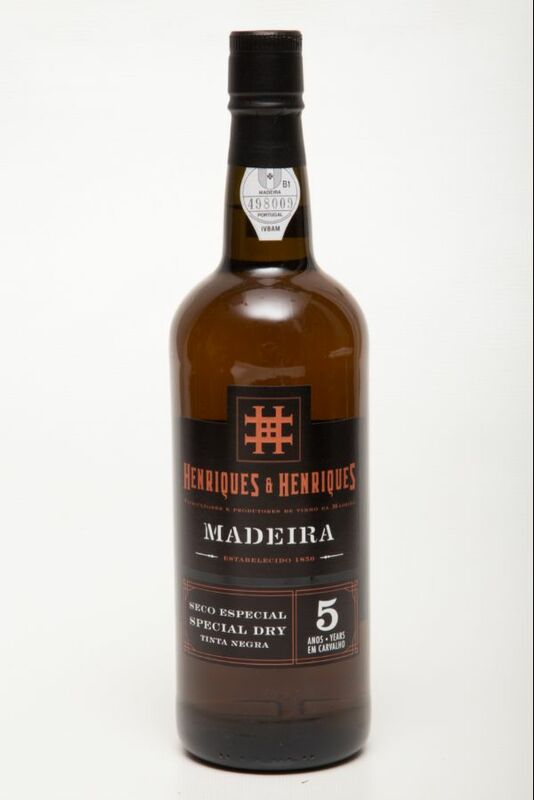 Mellow and very rich on the palate, it is ideal as an after dinner drink.